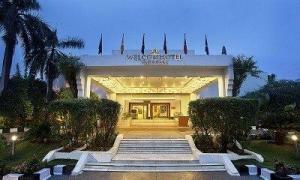 – Consists of luxury rooms with quality services like multi-cuisine dining, swimming pool, 24 hour room service, etc. – 87 rooms and 4 suites with magnificent views and facilities like wellness, 24 hour room service, indoor and outdoor dining, etc. 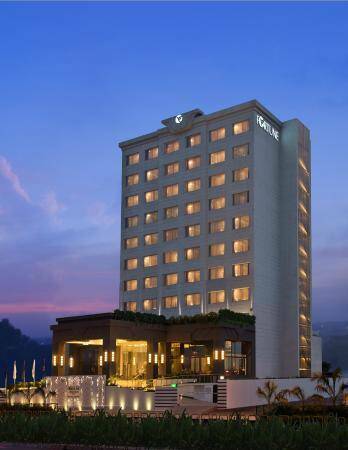 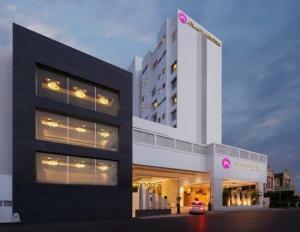 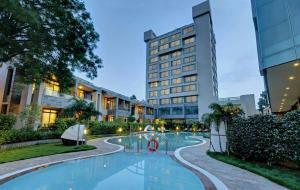 – 178 luxury rooms and suites with exclusive leisure facilities like pool, fitness centre, spa, etc. 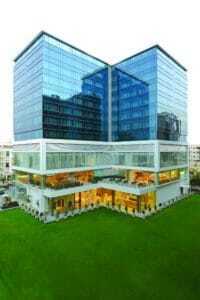 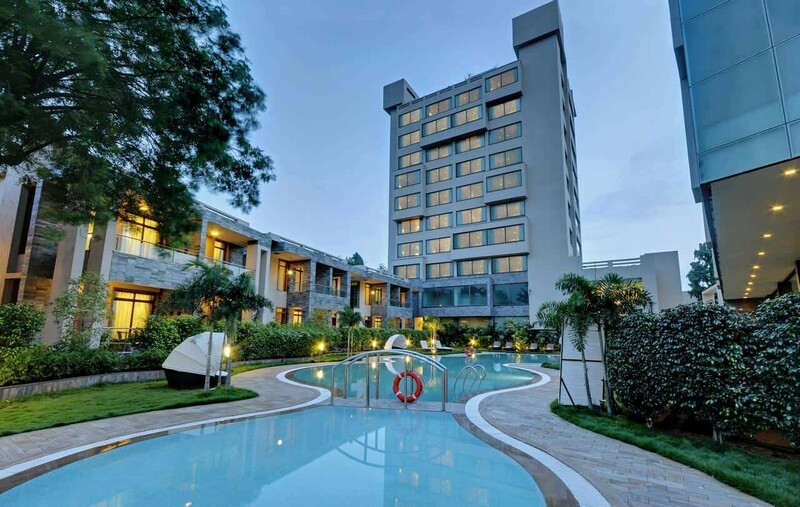 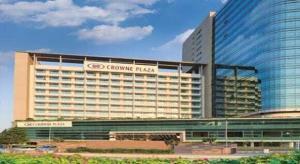 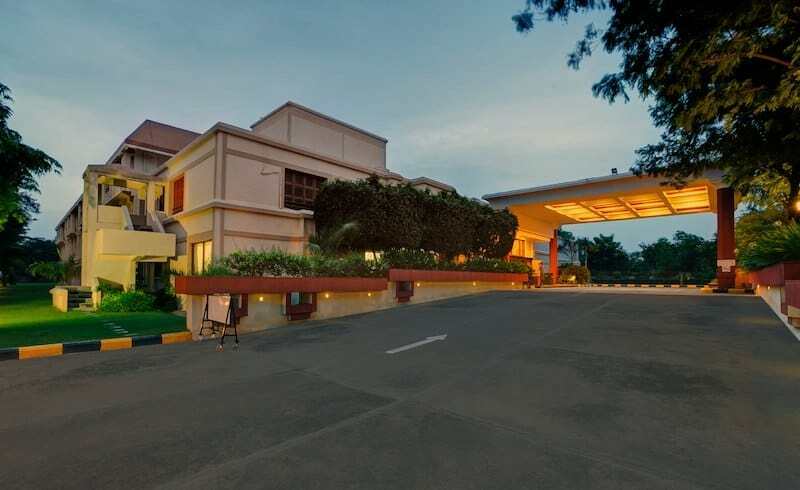 – One spot destination for corporate event with a space spread across in the area of 11500 sq. 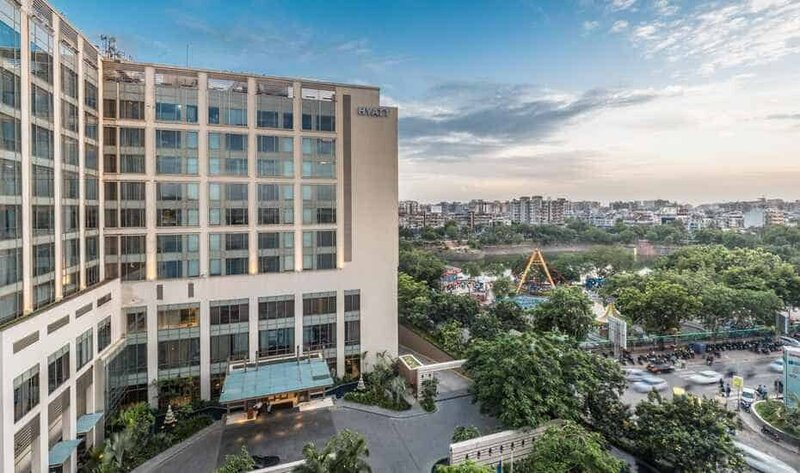 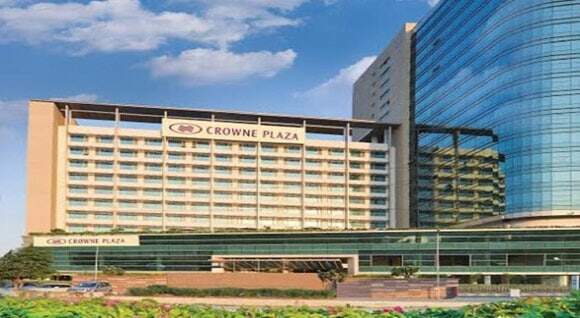 ft.
– Luxury rooms and suites with remarkable views and finest services like pool, restaurants, 24/7 room service, fitness centre, etc. 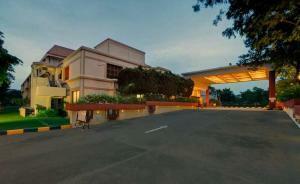 – Luxury rooms including suites with quality services like Fitness centre, outdoor pool, dining, etc.